My dudes Milk N Cooks are on fire lately. They’ve been putting out some serious tracks and remixes that really show how incredible they are. They’re not just some two wild dudes running around Chicago causing chaos, but two wild dudes running around Chicago causing chaos and making some great music. 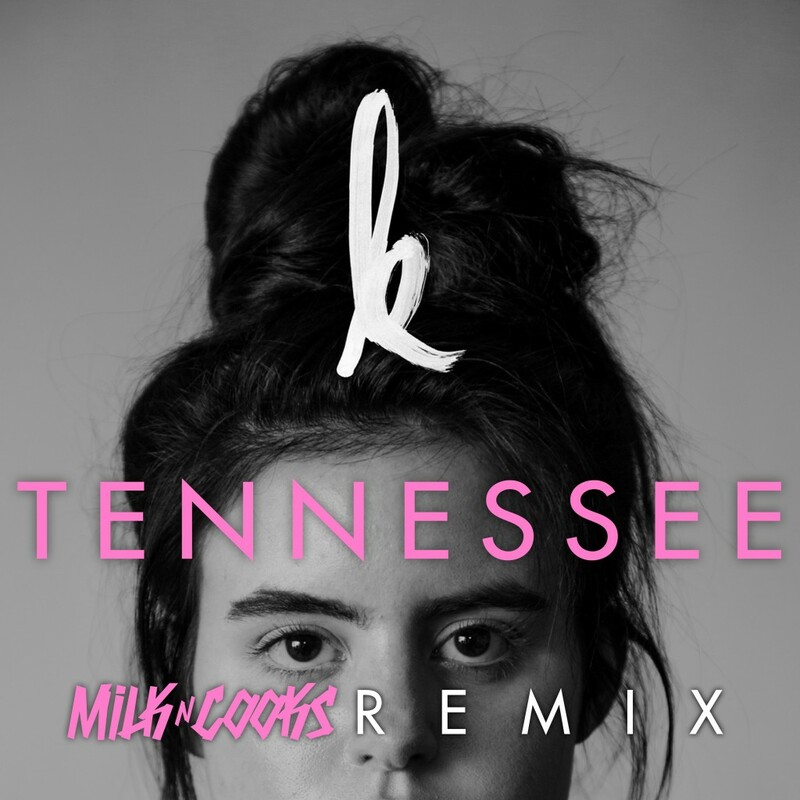 Their latest track of Kiiara’s “Tennessee” really blew me away. You’re going to find yourself vibing and enjoying this track while singing the vocals. Check it out now!